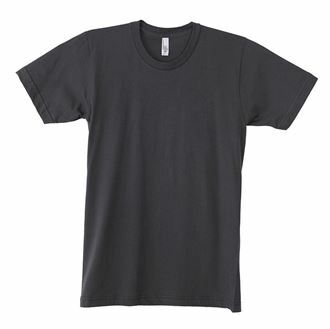 American Apparel Fine Jersey soft-feel t-shirt - 100% cotton. Available in 12 colourways in sizes small to XXlarge. Unit prices inclusive of a one colour print in one position: 50 units € 11.25 / 100 units € 10.90. Prices exclude vat @ 23% and one print set-up charge of € 45.00.